Well, folks, you can finally hang up that "Free Weezy" shirt. Today (November 4), Lil Wayne was released from prison after serving eight months of a one-year sentence after pleading guilty to illegal possession of a weapon. Although the rapper managed to get released early, he faced his share of difficulties while in the slammer. Shortly after getting locked up, he was busted for contraband -- an MP3 player and headphones -- that he was hiding in his cell. Then, last month, he landed in solitary confinement for the remainder of his sentence. He was also slapped with multiple lawsuits. Even though Lil Wayne getting freed from the clink is good news for rap fans, his release comes with a slight hint of disappointment. Rumours initially suggested that the long-awaited Tha Carter IV would drop on the day of his release, but this didn't turn out to be the case. There has also been no news of the welcome-home concert that was once rumoured to be taking place at Madison Square Gardens on November 5. He will reportedly appear on Saturday (November 6) at Drake's concert in Las Vegas. MTV reports that the rapper won't be facing any probation or parole for his crime. However, a separate drug offence has earned him three years of unsupervised probation. If his record stays clean for the three years, that crime will be reduced to a misdemeanour. 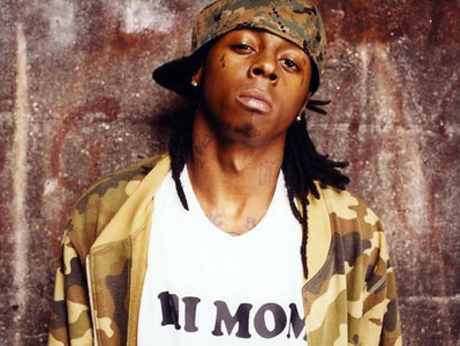 Knowing Lil Wayne, we can expect him to hit the studio soon to record new material. He will be flying home to Miami today, and Rolling Stone recently reported that he was planning to begin recording while on the plane. If you're feeling nostalgic and want to reminisce about Weezy's time in prison, head over to his prison blog and dig through the archives.